Can one say develop, excavate, landscape, and Organic…? 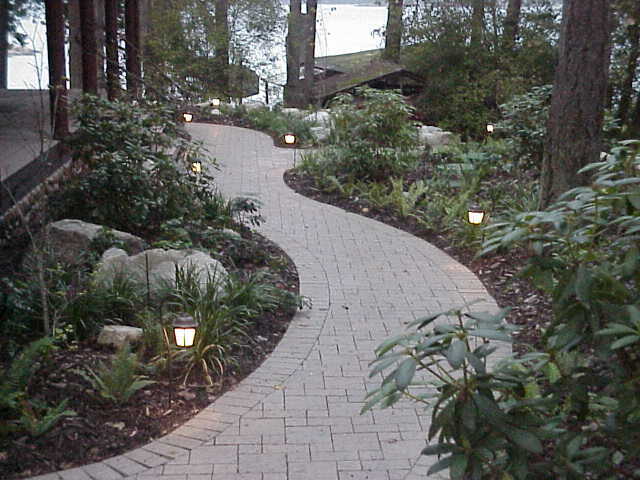 Paver path through native plantings. Bringing conceptual design to practical developments, nature and low impact to the environment adding to the finished aesthetics. There is a plan with every project beginning, and this is where we start from the end.